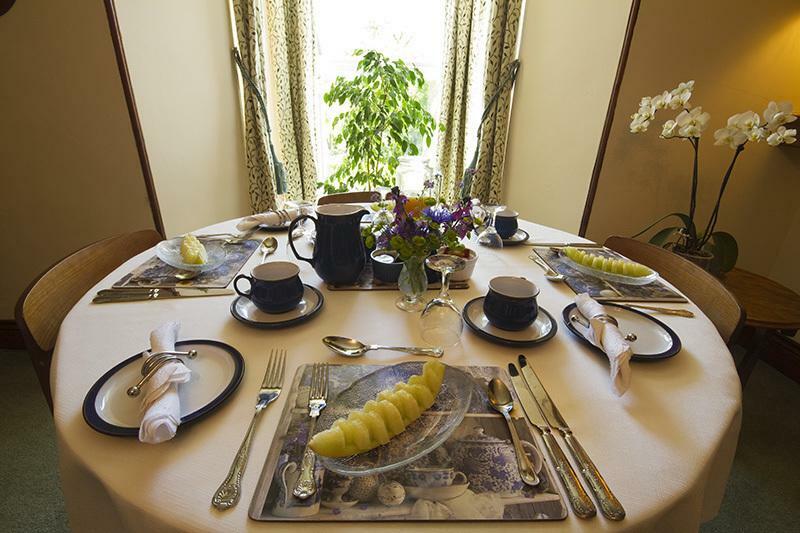 Number 16 Bed & Breakfast offers bed and breakfast accommodation situated on the edge of Shaftesbury in Dorset. You will be given a choice for your breakfast the night before so it can be freshly prepared for you. Produce is homemade and/or locally sourced; for example flour for our homemade bread comes from Cann Mill just 2 miles from Shaftesbury. We are ideally located to explore Dorset and surrounding areas which are jam-packed with history and great views. 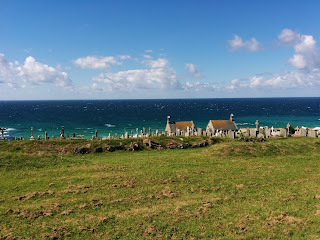 Take a walk along the Jurassic Coast, enjoy the sights of Stonehenge & visit the beautiful gardens of Stourhead. Longleat Safari Park is well worth a visit during your stay at Number 16 and Salisbury, with it's spectacular Cathedral, is only half an hour away. Alternatively you could use us as a base for some well derserve relaxing time. 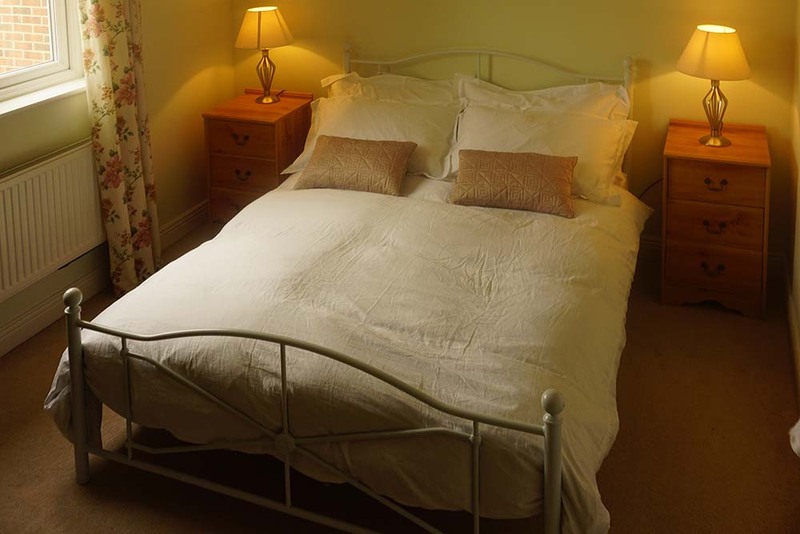 Shiralee Bed & Breakfast is set in a quiet location North East of Salisbury, around ¼ mile from the Hampshire/Wiltshire border, with woods close by and public footpaths leading to various picturesque hills overlooking the village. If you are looking for a quiet night's sleep then Shiralee is the perfect stopping place for you. Shiralee B&B was built in the 1920's and has been renovated and decorated tastefully, the rooms are en suite fully equipped with TV, drink making facilities, mini fridges, hairdryer and complimentary packs. Our newly equipped gym includes treadmill, rowing machine and exercise bike for guests who wish to keep fit and work out during their stay. We also have a sauna. 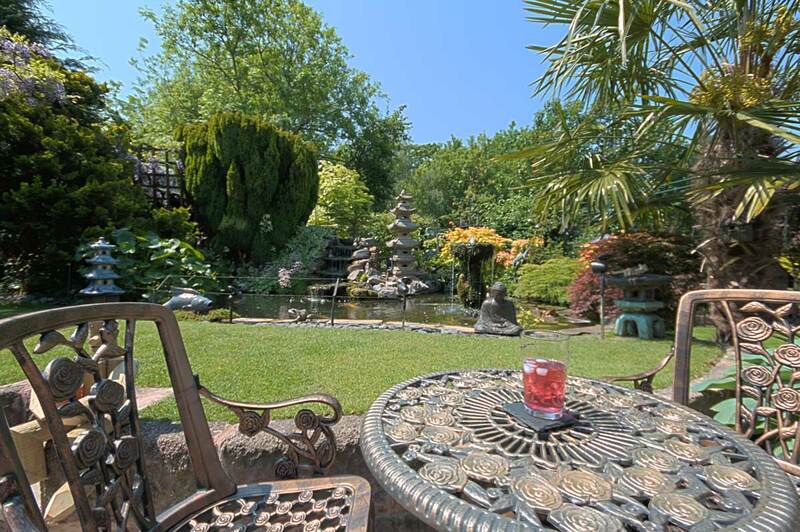 Heskin Farm offers bed and breakfast accommodation near Ormskirk in Lancashire. 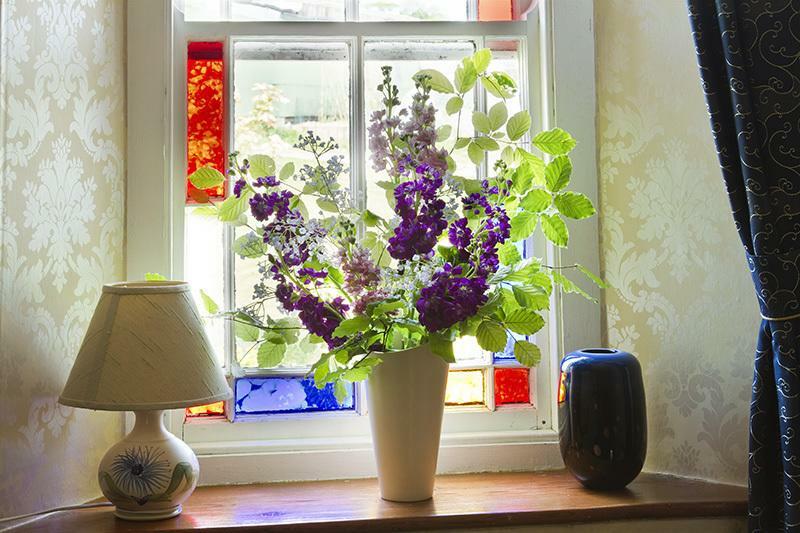 Our 1794 farmhouse is set in rural Lancashire and is surrounded by beautiful landscapes. The farmhouse and barn have been renovated to a very good standard and we provide plenty of car parking spaces. Our rooms are en suite and two have bath/shower facilities. We have double, family, twin or single rooms. All rooms have TV & tea and coffee making facilities. Breakfast is served in the big farmhouse kitchen where chatter and laughter, mixed with the lovely smells of cooking gives a wonderful family atmosphere. We do not have a bar or lounge area, but there are some wonderful country pubs in the immediate vicinity and you are very welcome to relax in our various garden areas. Wisteria Cottage is a Grade II listed B&B dating back to before the 16th century. With its original oak beams and church like windows, this cottage has a really special, cosy feel. The popular market towns of Uttoxeter and Ashbourne are only a few miles away, the latter being considered the gateway to Dovedale and The Peak District. 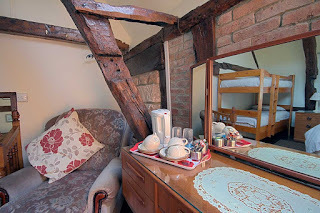 With The Potteries of Stoke-on-Trent within easy reach for visiting the factories, shops and museums, as well as the many country walks, stately homes and gardens nearby, we really are perfectly positioned for a fabulous stay in the country. 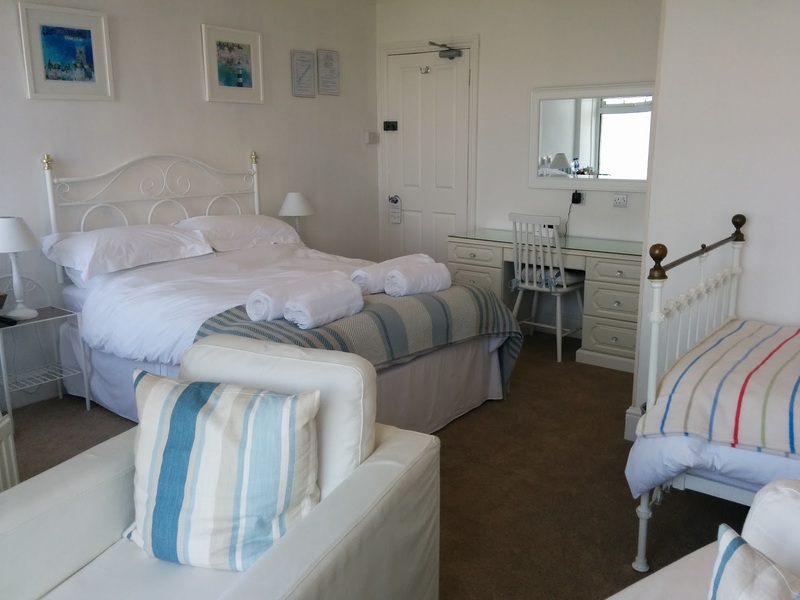 Tregony Guest House is a beautiful three-storey end of terrace townhouse, with spectacular panoramic views of the St. Ives coastline and the Atlantic Ocean. After a recent renovation, we are delighted that Tregony Guest House has been upgraded to a 4 star silver accreditation by Visit England. 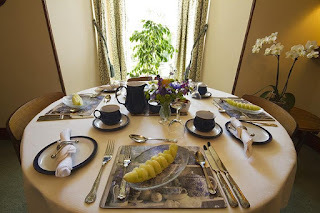 We aspire to offer our guests a warm welcome, attentive service, comfortable stylish rooms, and delicious breakfasts. Come and join us in one of our five rooms, only minutes from Porthmeor Beach and the cobbled streets of the old town and fishing quarter of St. Ives. 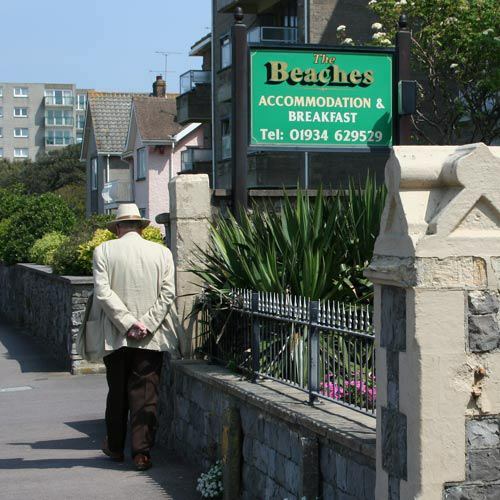 The Beaches Bed and Breakfast Hotel is situated in an attractive sea front position opposite the beach lawns and the long sandy beach. Weston-super-Mare, with it's famous promenade, the Grand Pier and spacious beaches provides the most traditional of resorts and is ideal for touring the West Country. A full English breakfast is served daily, special and vegetarian diets can also be catered for, high chairs for children are also available on request. All the bed & breakfast rooms have their own en suite. The rooms also have a television, tea and coffee making facilities, alarm clocks and free WiFi. All bedrooms are non smoking and travel cots are available on request. 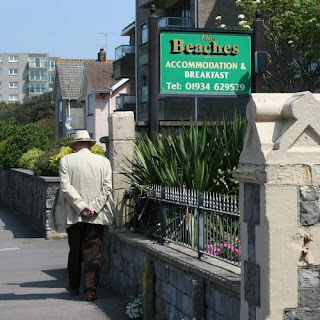 Car parking is available at the rear of the hotel, spaces for up to 6 vehicles on a first come first served basis. Middle Tremollett Farm Bed and Breakfast is ideally located for exploring the many wonders of Bodmin Moor and the extensive choice of coastal attractions of both North & South Cornwall. 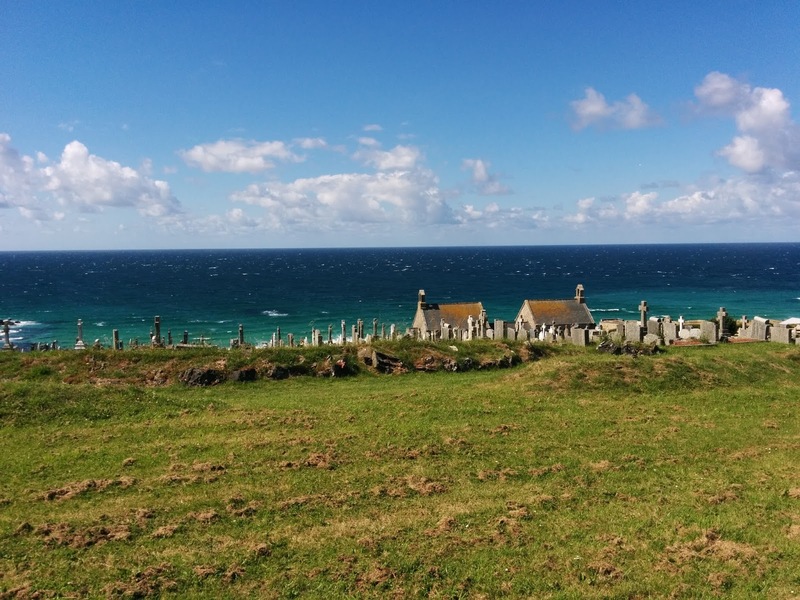 Set in a peaceful location, we offer a proper Cornish traditional Bed and Breakfast, in the warmth and comfort of a Victorian farmhouse which retains much of its original character. A Cornish Farmhouse B&B situated in half acre of a picturesque mature garden, with stunning views across the fields to Caradon Hill, Sharp Tor and much of the outstanding natural beauty of Bodmin Moor. There are activities for everyone such as, horse riding, bird watching, walking or just relax and take in the breathtaking views. There are many lanes and footpaths offering ever changing scenery with an abundance of wildlife. Your ideal base for golf, fishing or to explore National Trust properties such as Lanhydrock or Cotehele . The Eden Project and The Lost Gardens of Heligan or the shopping of Truro, Plymouth, Looe and Polperro are all within easy reach by car. Vivien & Brian would love to welcome you to enjoy the peace and tranquillity of our farm with a Cornish cream tea on your arrival. The Rowans is a period property offering comfortable bed and breakfast accommodation just a short walk from the high street of Lymington, Hampshire. The B&B is also close to the edge of the New Forest making it the perfect base from which to explore on foot or by bicycle. The Rowans is only 5 minutes from the high street, quay and mariners. Ferries also leave from Lymington to the Isle of Wight. The high street offers you a wide choice of eating houses, from pubs to restaurants and unusual boutiques as well as a few of the larger stores.